Everything is a choice, but is choice everything? References to choice, and emphasis on giving the dog choices are pretty common in dog training right now – empowering the learners through choice is where it’s at but how do we actually do that, and how does it actually help? Lots of choice sounds wonderful – our culture is particularly enamoured with choice, studies have shown that animals find having options rewarding and offering a choice of bedding, substrates, foods and other conditions improves the welfare of lab animals – that’s three for three, right? I even say it regularly: “manage the dog’s environment so that he chooses the desired behaviour…!” What I am saying here sounds lovely, but if we examine this closely I am limiting the dog’s choices. 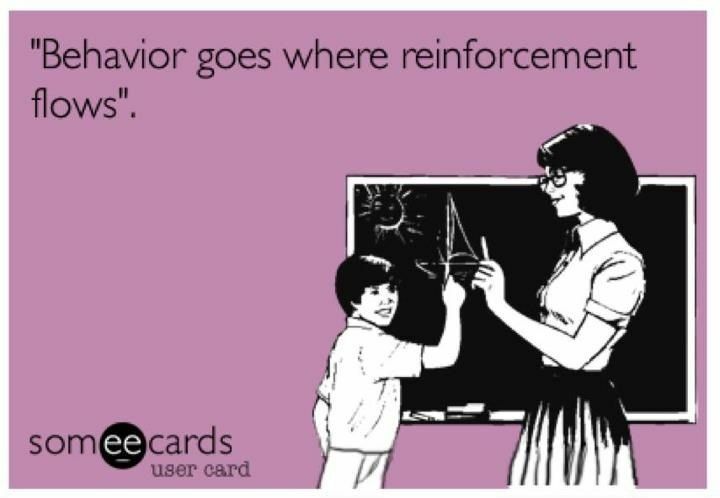 Well, certainly the probability that a particular behaviour will occur in a specific situation is pretty predictable – reinforcers strengthen behaviour (more likely to occur) and punishers weaken behaviour (less likely to occur). Dogs will be more likely to choose behaviours that are reinforced, that are reinforced pretty rapidly and that are reinforced with high value reinforcers. When you make reinforcers available in training you are tipping the scale in your favour that the dog will choose the option you would like him to. Once a behaviour has been reliably reinforced (strengthened) the dog is more likely to carry that one out over others – that’s right, the dog is more likely to choose our choice over one of his own. We train dogs not to be so much dog, so that we can live with them. Let’s face it, we probably don’t want dogs to get to choose their own behaviours, most of the time – normal dog behaviours range from destructive to disgusting to downright dangerous. Your dog’s choices are very likely to interfere with training, especially where acceptable outlets for all that management have not been provided. Getting to chase small furries, digging, rolling in poop, chewing things, barking, and ripping stuff up are all behaviours that dogs find intrinsically rewarding. This means these behaviours are strongly reinforcing, so even if you offer a trained alternative – these behaviours are worthy competitors. Dogs are not robots, they are responsive to the world around them so always have choices. They just might not always choose the options that you present. Dogs do what works – they will choose reinforcing behaviour, over and over (that’s what makes it reinforcing!). It can be pretty difficult to offer our dogs open choice in everyday life, even if we think that’s what we are striving for – giving them access to a large range of options may not be safe or possible. We might be better aiming to offer them more limited choices, narrowing down their options. This is largely what management and training do. Even though your dog might very much like the idea of having more open choice in terms of the behaviours he gets to carry out, having more and more choice is not always helpful. Having choice and not being clear on which option is best may cause a dog to exhibit conflicted behaviour, presumably experiencing a level of stress in trying to cope with the choice. Providing choice, and balancing that with providing both predictability and control will reduce any distress. Giving choice must be done with care. Choice is especially important when it comes to things we do to dogs, that they might not like, that they might find uncomfortable or scary. Dogs choose which behaviour they, as individuals, find rewarding. The learner chooses the reinforcement. And that might mean that they choose to stick with a behaviour because it gains them access to things they like, or choose a behaviour that allows them relief from a situation. Either way, it’s our job to listen to him. Knowing that he can leave, knowing that he can just take a moment and knowing that he can gain a little relief helps boost a dog’s confidence and comfort in an interaction. This along with helping to make the situation a more rewarding option with things he likes will help the dog learn to love the interaction and find it more enjoyable. We can offer those two options in most interactions with our dogs. The pet-dog-contract doesn’t have choice built in and as much as our dogs love us, they didn’t choose to come live with us, they didn’t choose their lifestyle and certainly have not made any informed choices about how they get to live day-to-day. Dogs are super tolerant of human behaviour and human choices, thrust upon them. 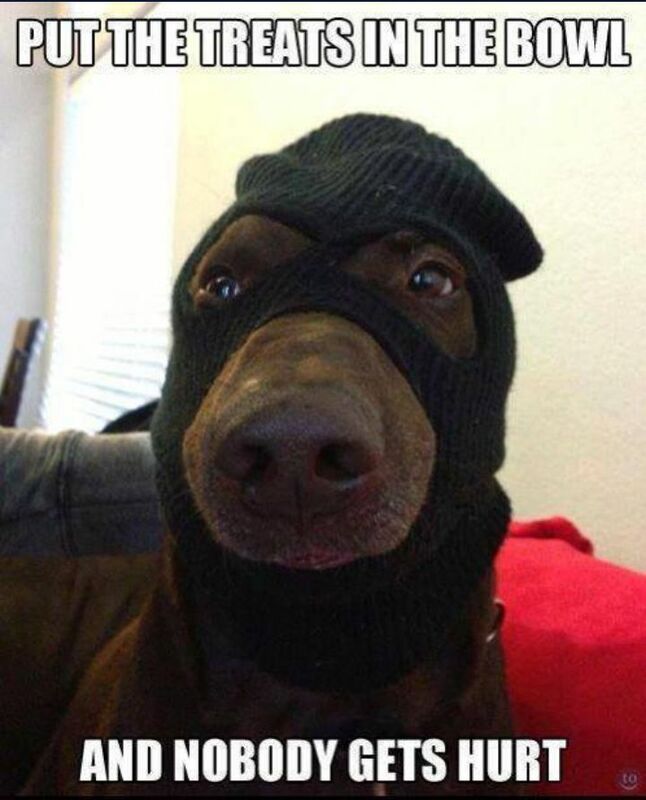 We have selectively bred dogs to be this tolerant and compliant and therefore, we assume that our pets like what we like and that they like what we do to them. Having choice might not be a reinforcer in and of itself. This is a hard thing to test – we would need measurements of the behaviour with access to individual reinforcers Vs access to a choice of reinforcers. And even then, the variables may loom large. Whether something is reinforcing or not is retrospective; we need to review our work and see if behaviour was strengthened or not, and contingent on the reinforcement. 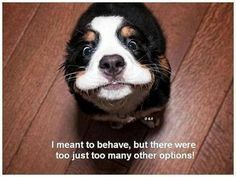 EileenAndDogs asks “Is it a choice of behaviours? 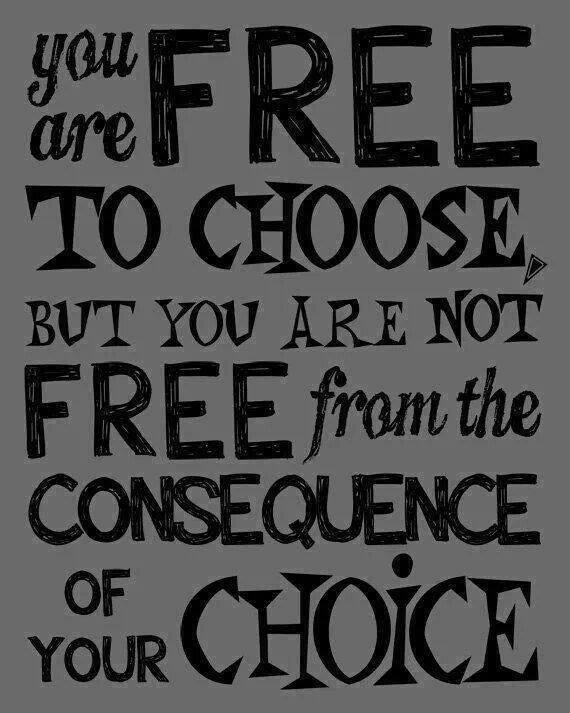 Or is it a choice of consequences?” in her choice challenge. Maybe the dog having choice is more a desired quality of reinforcers or perhaps it’s having a more classical or even cognitive effect on learning. I have certainly observed in dogs that if they get to choose to participate in a particular experience it may be a pleasant (and reinforcing) experience, whereas when they are lured, forced or coerced into that same experience it appears to be aversive. In this clip Molly, who is highly distractable (we’re working on it!) is choosing between distractions (which are anything and all things) and focus. We are not asking her to do anything. She chooses when to tune in and out. Allowing her to look away again may be reinforcing if we had set it up so that we traded focus for access to distractions; but her choice allows her to remove herself from social pressure, allows her to feel safer through vigilance, reduces frustration and probably helps her feel better about the training set-up. If anything it might be reinforcing (strengthening) looking away and checking out EVERYTHING. It’s not a question of either offering all the choices or no choices at all – it’s about what choices we can offer our dogs, and what they get to choose between. Just any old choice isn’t necessarily better than no choice at all. The choices must be meaningful to the individual – that is, they have chosen them. And I, as the human, am responsible for the potential effects of those choices. That means, that as much as possible I must know how this will pan out, regardless of which option is chosen. We need to step back, work at the dog’s pace and build through progress more gradually. 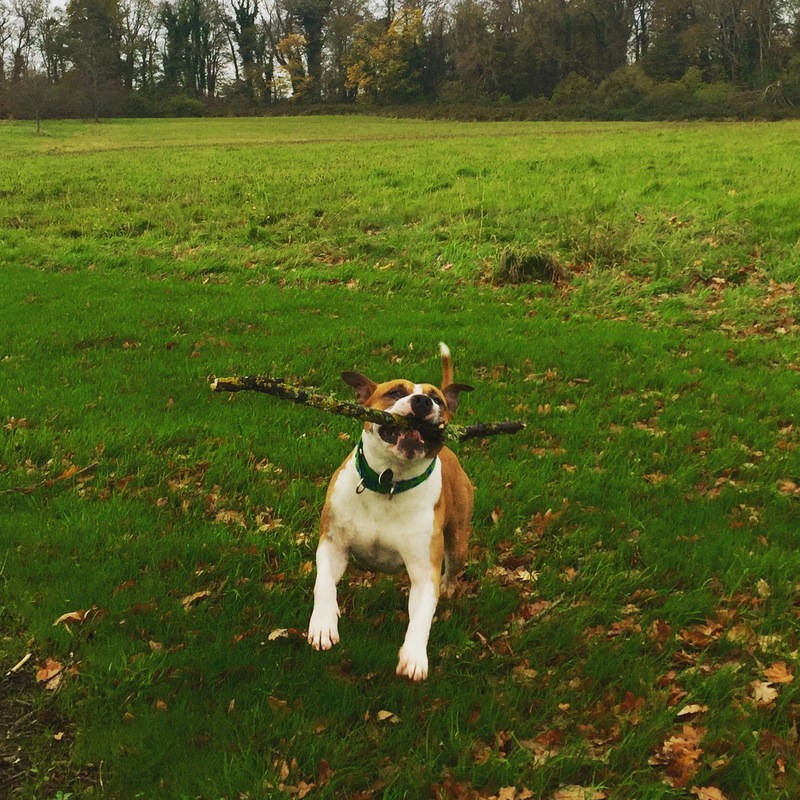 A reasonable level of choice is good, with conditions – that we keep the dog safe, that the choices we offer don’t lead to deterioration in training or behavioural health and that they are actually chosen by our dogs. observe – what does your dog do with his ‘free’ time? There may be clues there as to what sort of behaviours he chooses to engage in. Look for repetitions as this means something is reinforcing that behaviour. Can we use it (control it) for training and/or allow him more free access to it? You might not need or provide all of these, but try to find one safe, appropriate way to give your dog a choice each day. Provide a choice of beds, bedding, bed-positions, access to beds. This may be especially important where your dog is exposed to different temperatures and conditions over the day, so a bed in the sun and in the shade is a good idea, for example. 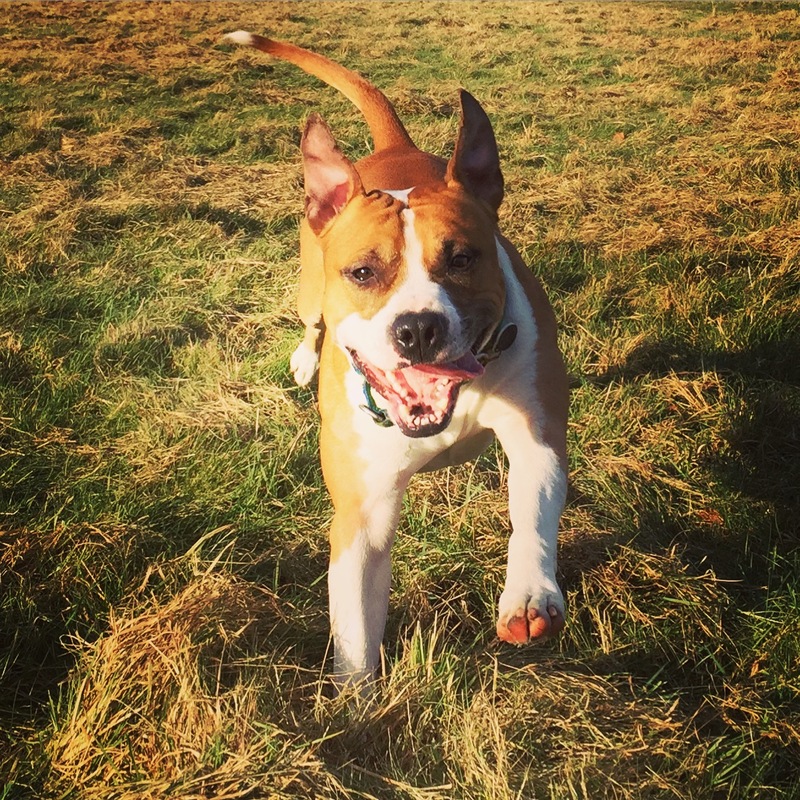 Bring him to a safe environment that allows him to choose activities – bring him to a fenced area, or have him on a long line and allow him to do doggie things such as sniffing, rolling, chasing, playing, hanging out, digging, doing dog-stuff. This is a great opportunity to observe (just watch him, don’t interact) your dog to see what he really likes to do – HINT – he will be doing it! Allow him to choose the route on exercise, allow him to set the pace, allow him to stop and sniff. Stand in the middle of a safe area and just let him be a dog. Don’t encourage any specific behaviour, let him choose how to spend this time. Wait for him to choose what game to play, which toy to use, and provide options to allow him to end the game, switch activities or just take a break. Allow him to keep the toy, leave the door open, provide a bed to rest in or a chew to work on. Offer lots of enrichment options – how would your dog like to earn his meal today? Which behaviours would your dog like to engage in? Be imaginative with food reward options in training. Not only which foods, but how he might like to be rewarded – catch the treat, search for the treat, chase the treat and so on. Allow your dog to say that he would rather not interact that way, right now – allow him to choose space over contact. Pet, groom, or handle the dog on the side closest to your body so that it’s easier for him to move away if and when he wishes. In interactions, wait for the dog to approach. Interact for a 3-count, withdraw and ask your dog if he wants to continue. Avoid physical manipulation, intimidation, social pressure, and ‘corrections’. 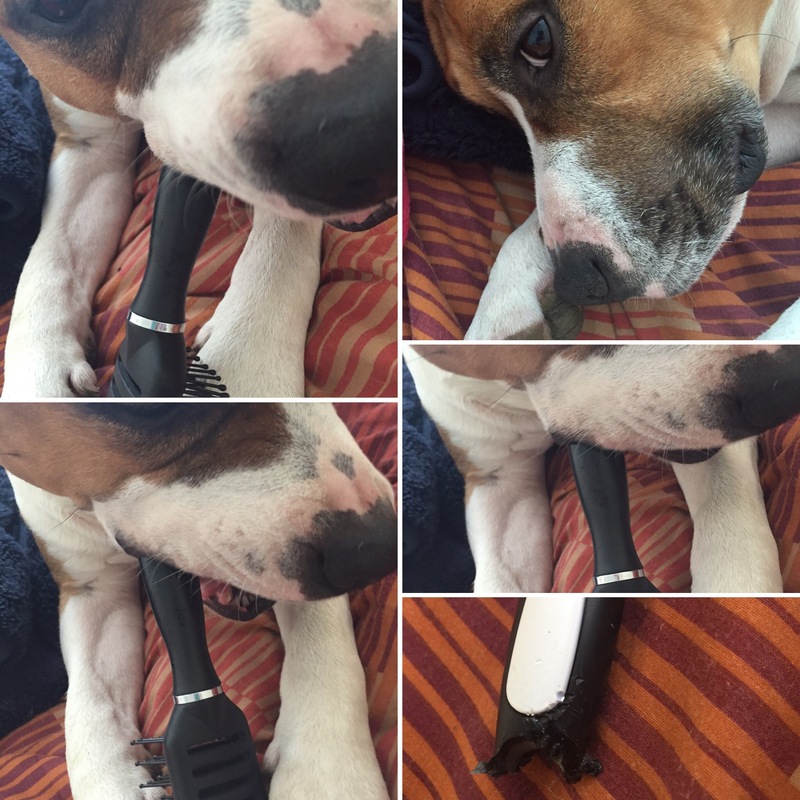 Improve the value of reinforcers that you do control so that your dog chooses them over all the other stuff. Use functional rewards – the things that your dog already does behaviours to gain access to. Work on boosting the value of food rewards, ideally your dog’s regular food. Teach your dog to be a good human-trainer so that he knows that behaviours he chooses will result you allowing him access to the things he likes. Use management carefully to help your dog choose more acceptable behaviours. Reinforce choices that you like, with functional rewards where possible. Use more powerful reinforcers to train more acceptable behaviours to replace those you don’t like. If you manage (reduce choice), look to ways that you can provide your dog with acceptable outlets for those behaviours you are preventing (limiting). Adding some choice carefully is a good thing. Watch carefully for the choices your dog makes – what do those choices tell you about how he experiences the world? They are always telling us something, we just need to learn to listen. How do you provide choice for your dog? How does it help?